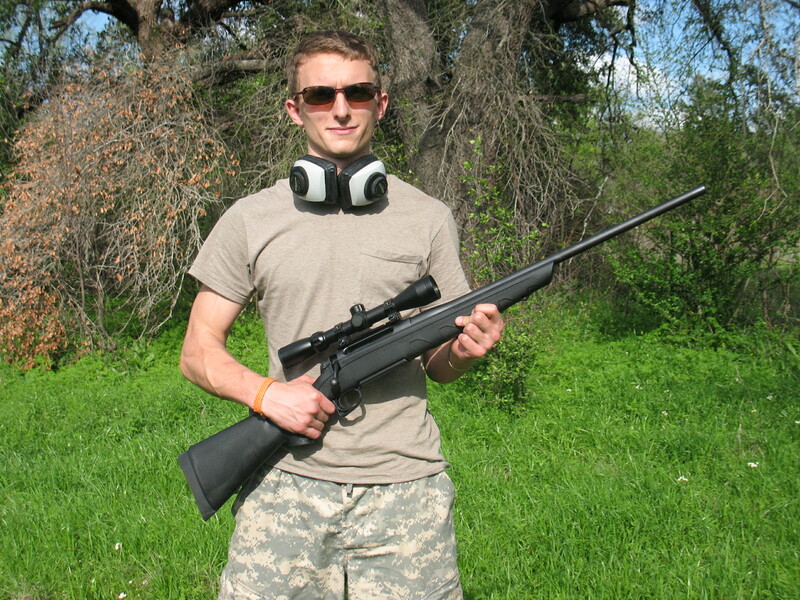 First off, if you are gun as work of art type person, this is not the rifle for you. 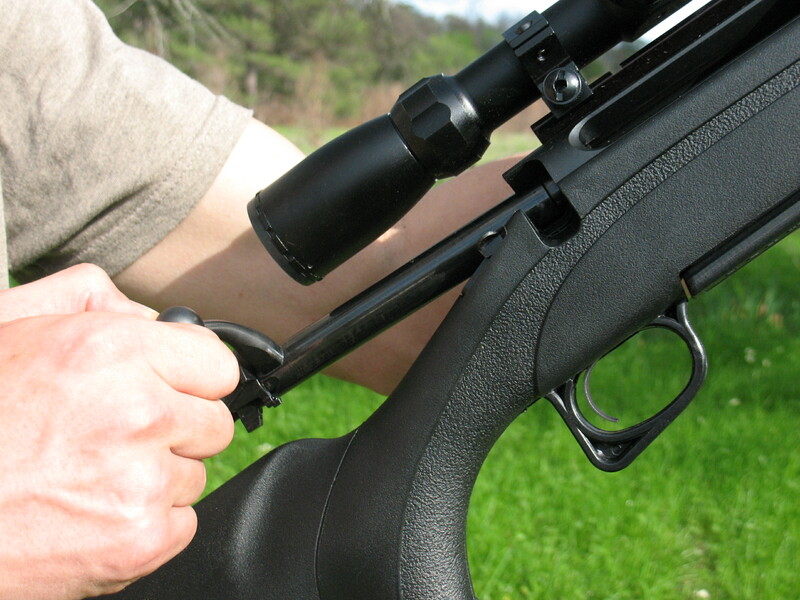 If you are a gun as tool type person, then read on. 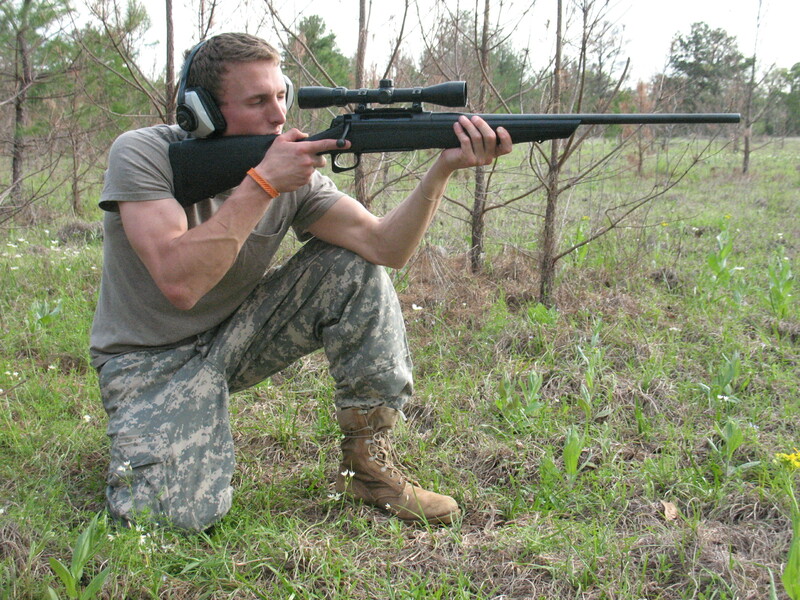 The Remington 770 is a very plain utilitarian type of rifle. 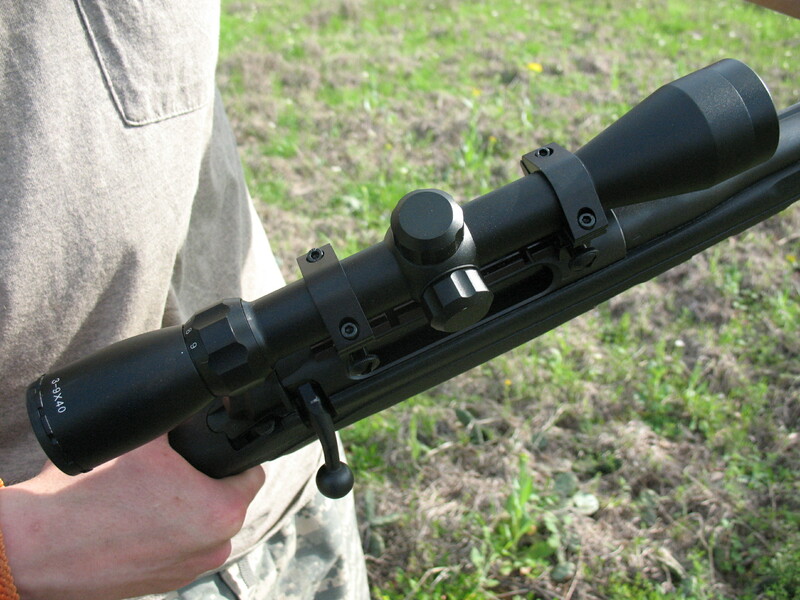 It is bolt action with a synthetic stock and comes with a factory mounted 3 – 9 x 40 scope. 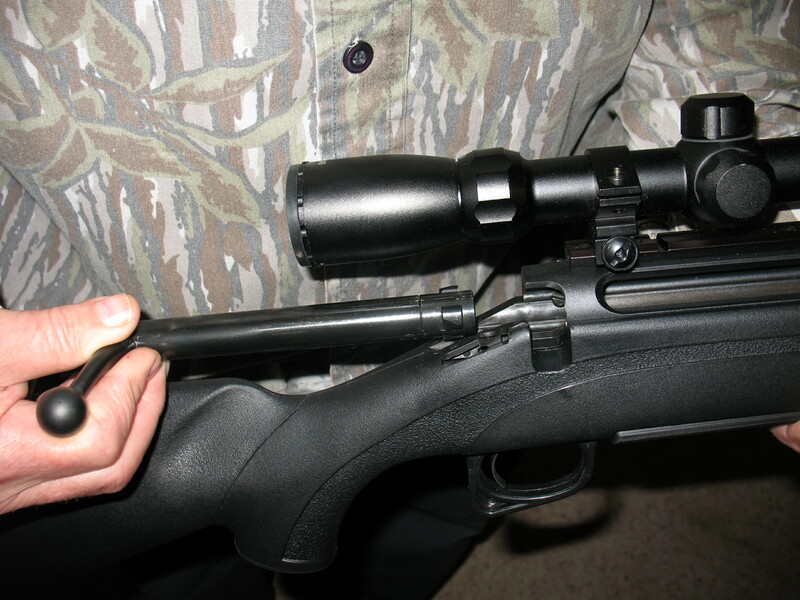 The 770 that we bought has a matte black barrel and stock and is chambered for .308 Winchester. 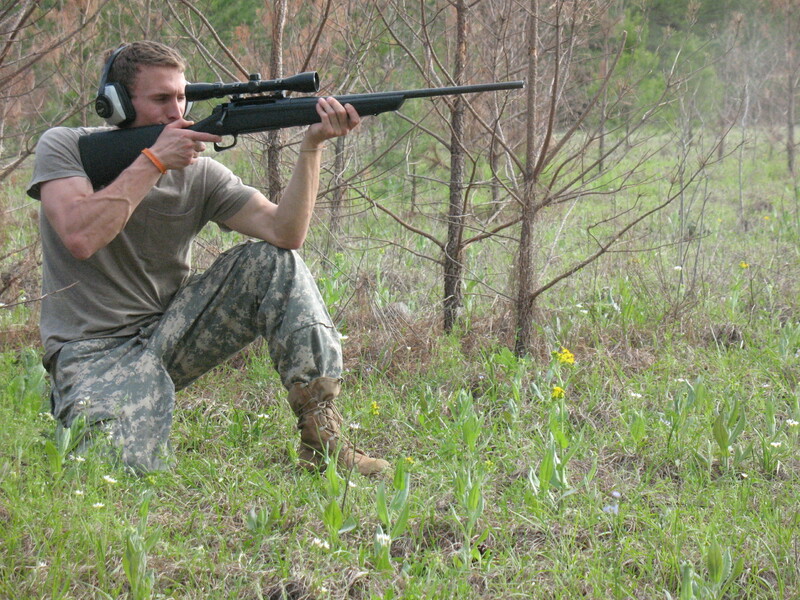 You can see at a glance that it is not a fancy rifle. No burled walnut, skip checkering, ivory inlays, or etc. ; but on the plus side it does not carry a fancy price tag. You can pick one up for around $300. This is not a gun that you would want to buy if you are going to shoot a thousand rounds a year on the range. It just wasn’t intended for that kind of use. But if you are going to run a box of shells through it every deer season, it will still be in good service when your grandchildren are ready to use it. All in all we are happy with this rifle. It will do the job that we need it for, and it didn’t cost an arm and leg, so what’s not to like. 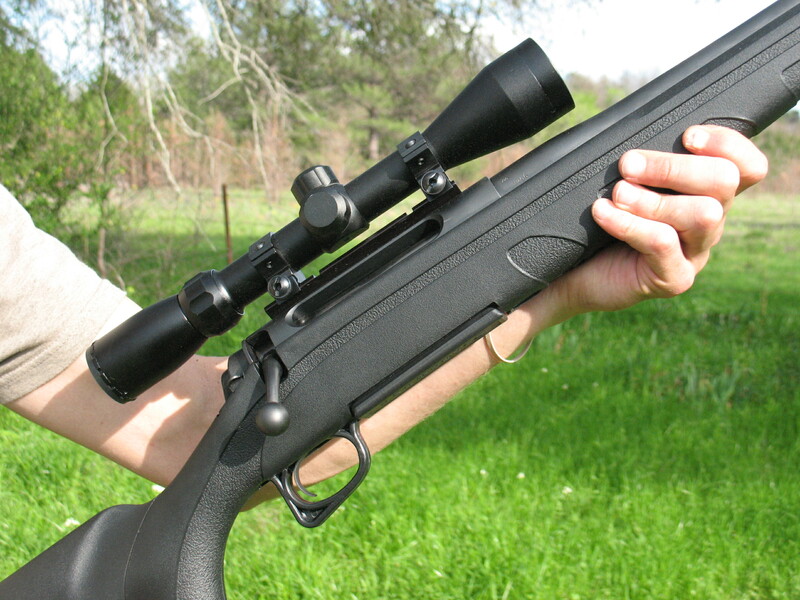 I need a 770 Remington 308 Owners Manual. Know where I can get one ? 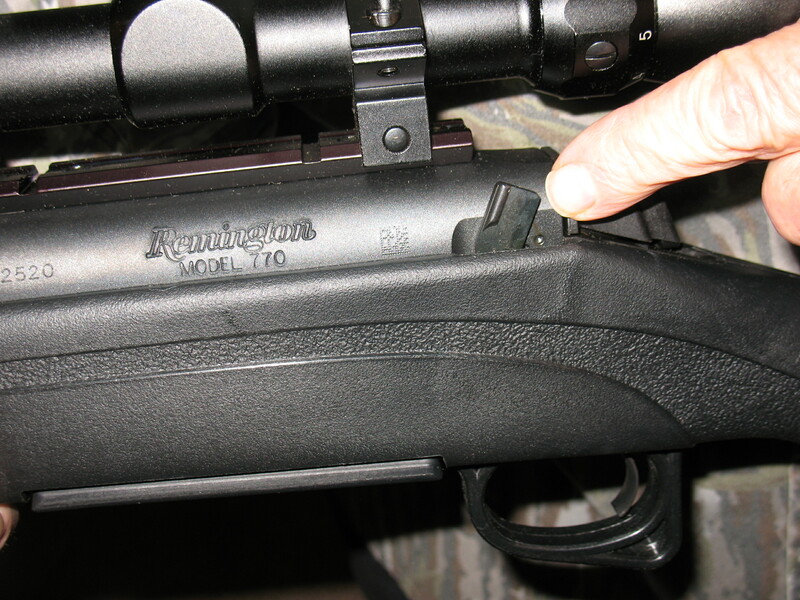 Can you use a 20 round magazine for the 770 .308 Remington? 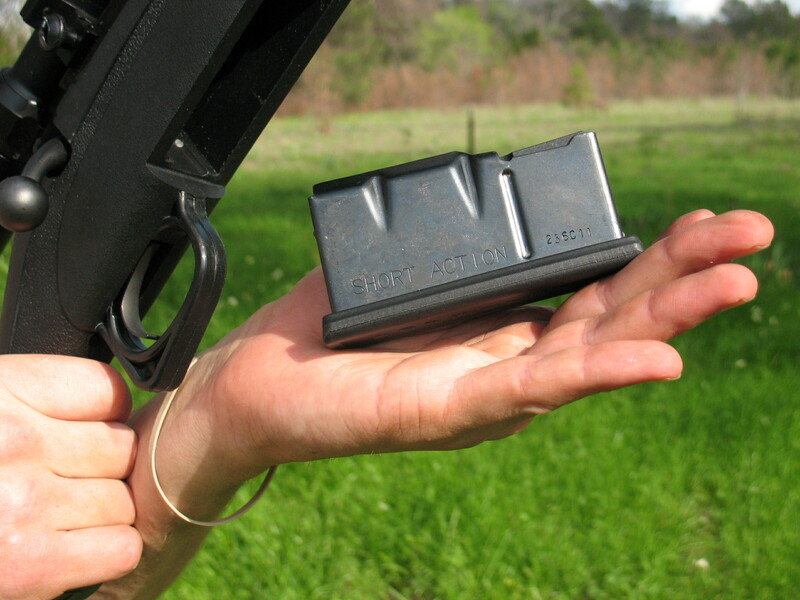 I remember stumbling on an advert somewhere on the internet for remington 20 round .308 magazines. It said fits “most” remington rifles. I didn’t pursue it because I wasn’t planning on buying a mag unless I knew it would fit for sure. I just did a google search and couldn’t come up with the add again. Sorry I can’t be more help.